To enter your Tax ID to your profile, please login to your client account, show “Your Shipito and Home Address” section, and click “change address” link. 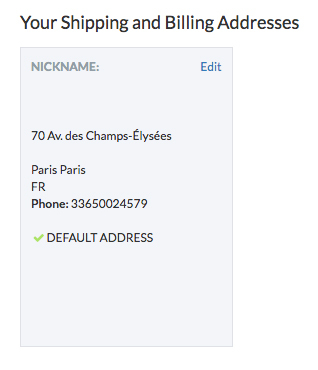 In the form, the Tax ID field is displayed. Enter it there, and click “Save Address” button. After this, your Tax ID should be saved, and you will be able to ship using the shipping method which requires Tax ID to be entered.